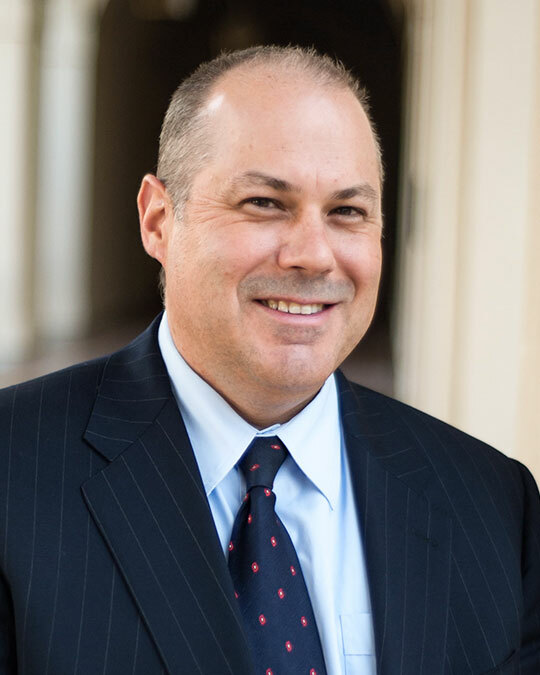 Scott joined the team of Gamble Jones Investment Counsel in 2000 from Western Asset Management Company, having previously worked at Van Deventer and Hoch. Soon after entering the firm, Scott joined the ranks of Gamble Jones Investment Counsel’s portfolio managers and became a principal in 2002. Scott is an integral member of the portfolio management team and has lengthy experience with options and fixed income. He is the managing partner of the Portland, Oregon office.